HBOMargaery played the ‘Game of Thrones’ and lost because of someone else. Warning: Spoilers ahead for “Game of Thrones” season six. The season six finale of “Game of Thrones” delivered a fiery end for some major characters. 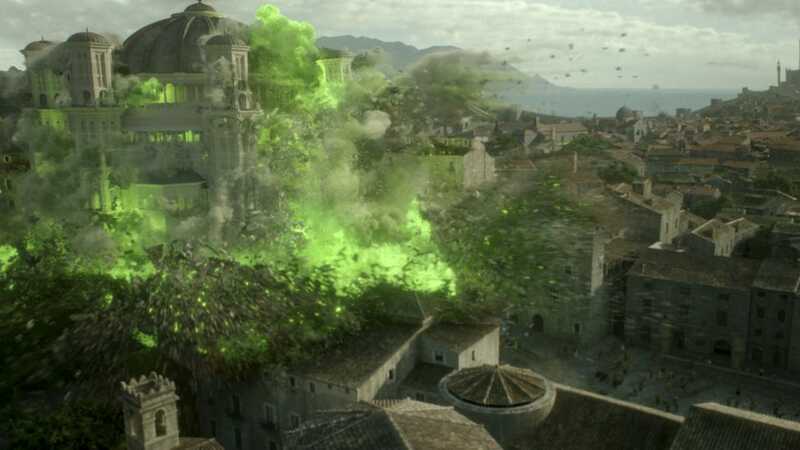 In King’s Landing, it was the day of Loras Tyrell and Cersei Lannister’s trials by faith. Loras gave into the High Sparrow’s demands and gave himself over to the faith, but Cersei wasn’t going to go down without a fight. 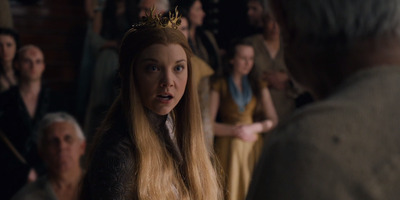 She used hidden caches of wildfire in King’s Landing to blow up the Sept of Baelor and all those inside, including the High Sparrow and Margaery Tyrell. While fans were thrilled to see the High Sparrow get was coming for him, fans were surprised and saddened to see Margaery go. But actress Natalie Dormer, who plays Margaery Tyrell, thinks fans shouldn’t be too upset. Dormer spoke with Entertainment Weekly about her character’s demise and why Margaery, who played the game of thrones fairly well, lost. Both Margaery and Cersei were imprisoned by the Faith Militant and forced to answer to the High Sparrow. Cersei did the walk of shame, while Margaery got out of it by aligning herself with the Faith Militant. She never fully gave herself over to them — as shown by her handing her grandmother, Lady Olenna, a piece of paper with their sigil on it — but she was smart enough to align herself with those in power. However, due to the High Sparrow doubting Cersei and not listening to Margaery’s pleas to let them leave, they all went up in green flames. HBOThis is what happens when you underestimate Cersei Lannister. Though an unfortunate demise to a powerful, brilliant character, Dormer believes she had some sense of vindication, because she knew she was right in the end. She proved that in her final conversation with the High Sparrow. 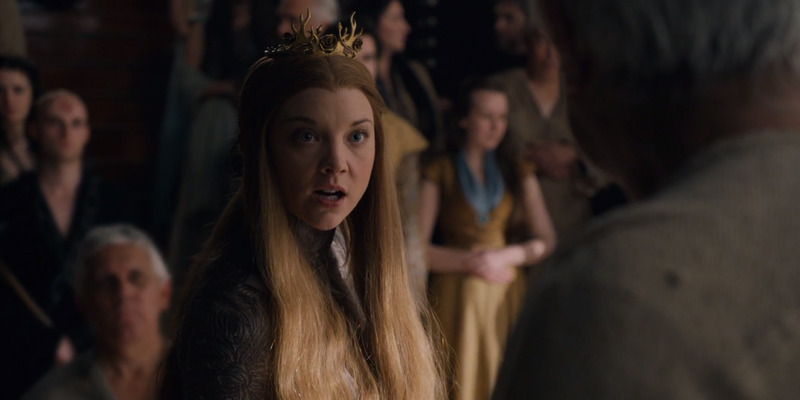 Margaery: Forget about the bloody gods and listen to what I’m telling you. Cersei understands the consequences of her absence, and she is absent anyway, which means she does not intend to suffer those consequences. The trial can wait. We all need to leave. HBOThis is the face of a woman who knows she was right. Well, she was right. 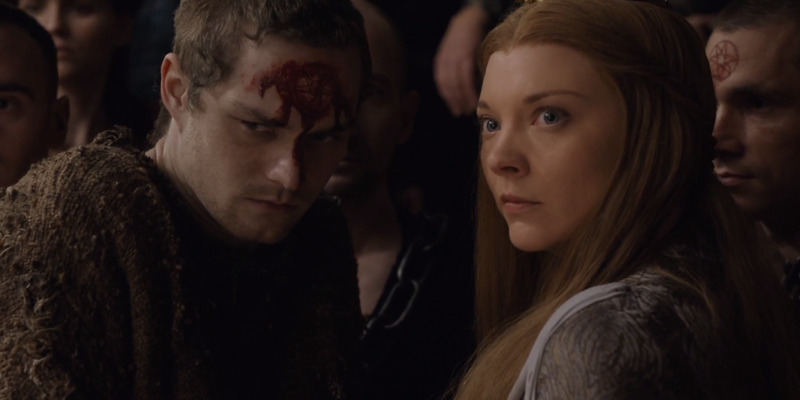 We’ll miss you Margaery.